The ever increasing mobile call traffic and expanding field forces has led organizations to realize the need for GSM trunking to cut down mobile call costs. GSM voice extends business reach where fixed lines cannot reach and saves telephony costs by converting fixed-to-mobile calls into mobile-to-mobile calls. Matrix SETU VG is a compact VOIP-GSM Voice Gateway with up to Four/Eight GSM and 3G SIM support. 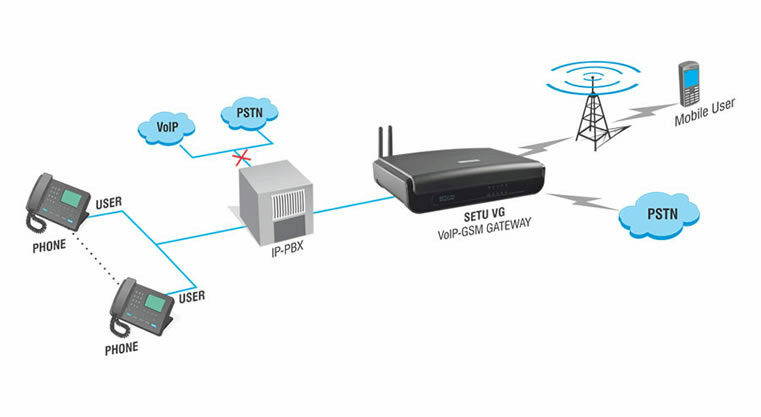 Integrated GSM/3G connectivity and open standard SIP support enables SETU VG to easily connect with leading IP phone systems, software based IP-PBXs and hosted and SIP trunking services. SETU VG is a suitable GSM trunking solution for enterprises, call terminators and areas with limited landline and internet connectivity such as remote project offices and rural and educational institutions. SETU VG Media Gateway helps organizations make huge number of calls over mobile networks to drastically cut down recurring telephony bills. 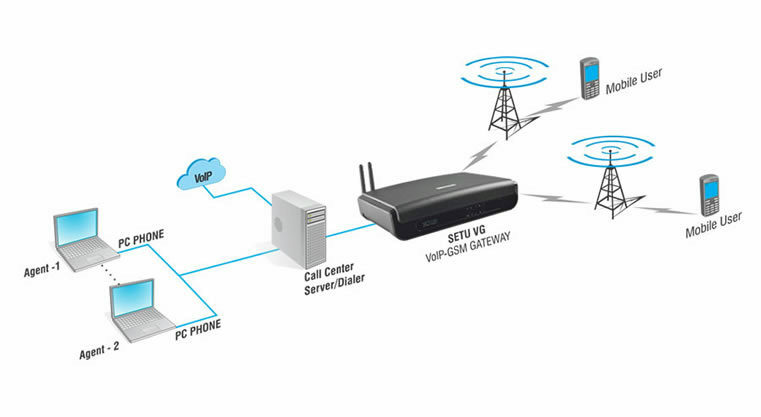 When connected with existing hardware or software based IP phone system, SETU VG allows extension users to place outbound calls using integrated mobile SIMs similar to landline trunks. This in turn eliminates PSTN inter-connection charges of fixed-to-mobile calls by converting them into mobile-to-mobile calls. SETU VG also delivers value added features such as Host Swapping of SIM Cards, SIM Balance Recharge from GUI and High Speed Internet Access over 3G. This makes it an ideal solution for small and medium enterprises, remote offices and project sites and rural and educational institutions. GSM call termination help service providers benefit from reduced mobile call charges and maximize cost savings with multiple SIM support. Intelligent call routing and comprehensive Gateway feature of SETU VG ensures quick ROI, superior voice and quality of service for call terminators and ITSPs. Service providers can benefit from advanced features such as Hot Swapping of SIM cards, Remote SIM Balance Inquiry and Recharge, Global GSM/3G support, Automatic Number Translation, Configurable Call Minutes, SMS Notifications, Monitoring and Auto Provisioning for mass deployments. 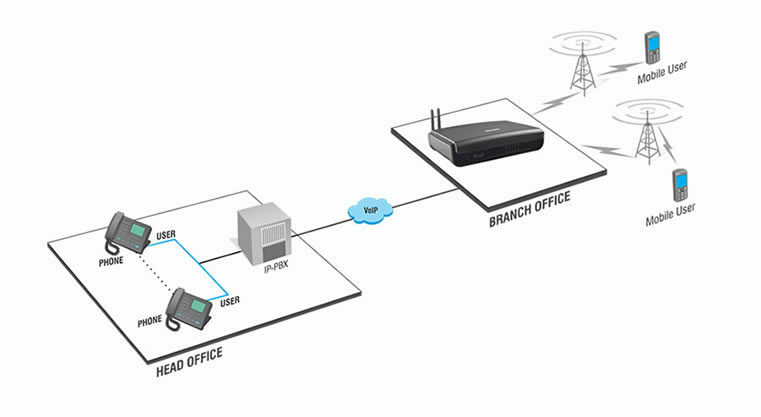 Multi-location organizations, while communicating with dispersed field forces, incur huge telephony bills using PSTN services. Instead, routing long-distance calls across IP and dropping them off to the GSM network at remote GSM Gateway saves significant VOIP-PSTN inter connection costs. Users at the main office can access the GSM trunk of SETU VG Gateway and transparently hop off to the PSTN to reach off-net locations. Note: This feature should be used in compliance with local telecom regulations. Delivering exceptional customer services is a big challenge for the Call Center industry. To find out new ways of reaching customers and lowering down the cost of communications, call centers have realized the need for multi-port GSM Gateway. 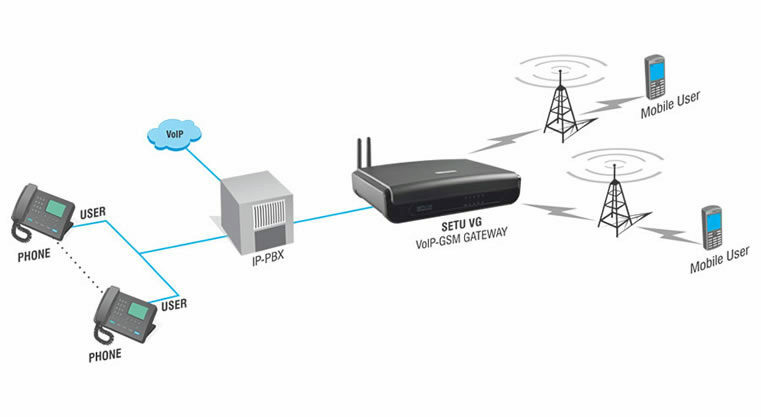 When integrated with existing IP phone system, SETU VG offers benefits of cost-effective GSM calls and last mile reach. Matrix SETU VG easily connects with any hardware or software based IP-PBXs, IVRs and Predictive Dialers using SIP support. All calls made to mobile numbers are placed using most appropriate SIM card to significantly lower down the call costs. Moreover, the SIM cards of SETU VG Gateway are Hot Swappable. Thereby, allowing users to choose from time and region specific calling plans and uninterrupted services with zero down time. 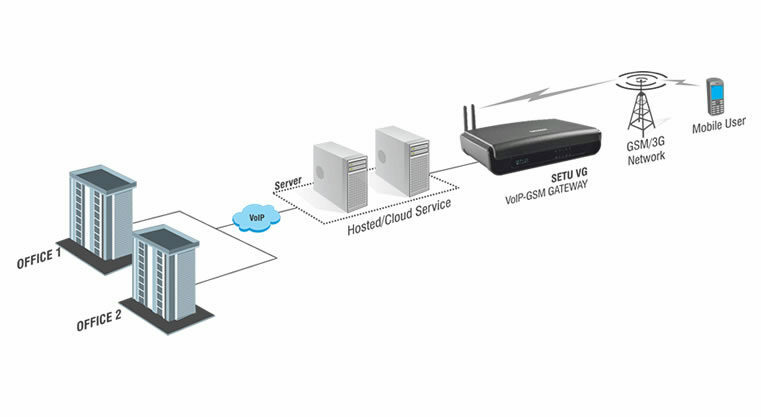 SETU VG, a SIP Gateway with GSM SIM slots, uses SIP standard to integrate with IP phone systems and offer voice backup solution over GSM/3G with four or eight voice channels. For a customer using SIP and PSTN as primary voice trunks, SETU VG allows critical voice communication to reach the desired number for disaster recovery in events such as emergency communication, power outages or broken fixed lines. 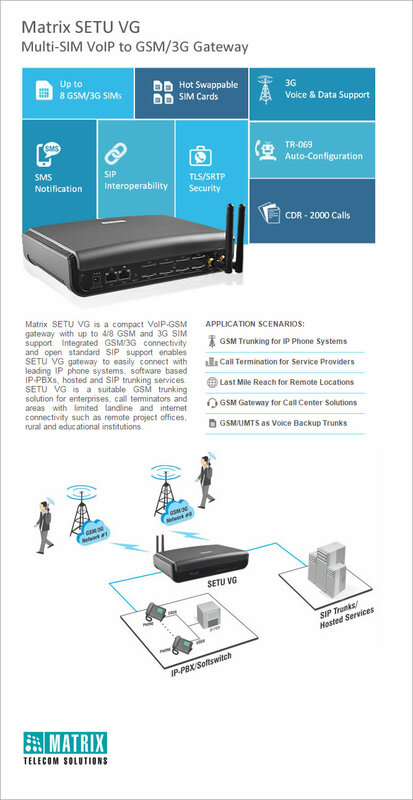 Ideal for business verticals such as Transportation, Healthcare, Hospitality, Education, Manufacturing, Government and Retail, SETU VG provides low cost and easy to deploy voice backup solution over omnipresent GSM/3G networks.